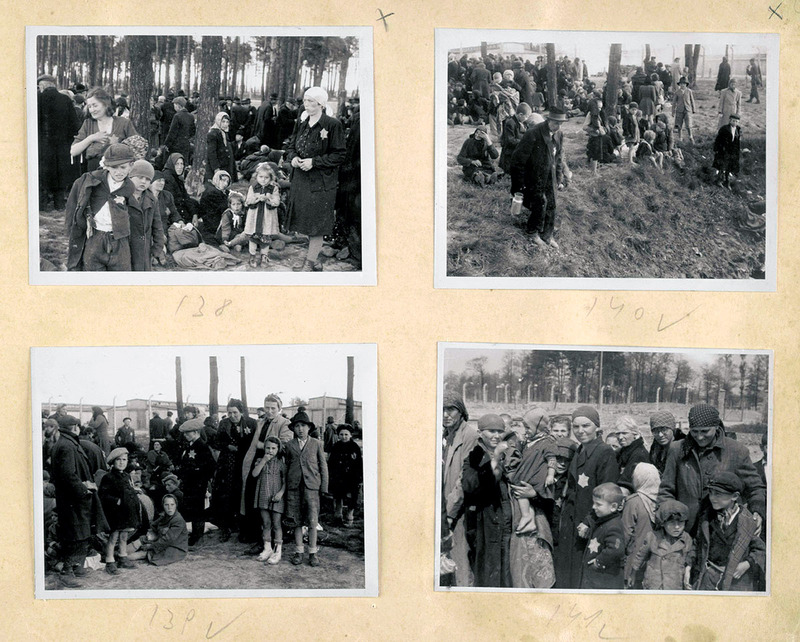 The seminar "Auschwitz in Images" will take place on 13 September at 19.00 in the Auditorium of Canal de Isabel II in Madrid. 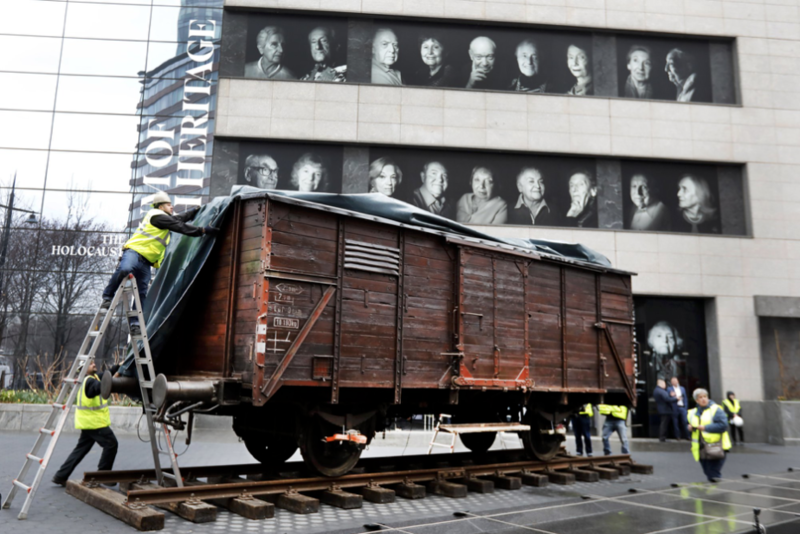 The seminar is the last event in the cultural programme for the Auschwitz exhibition’s time in the Spanish capital. 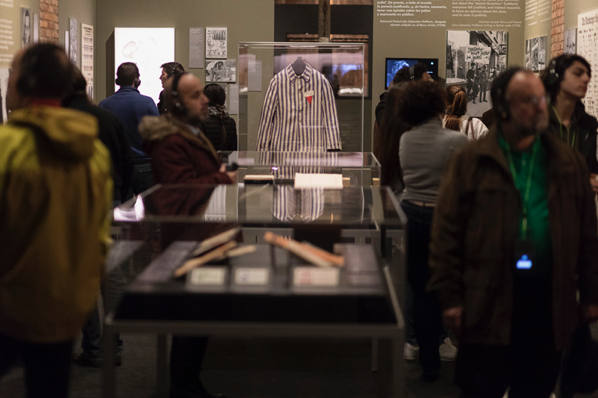 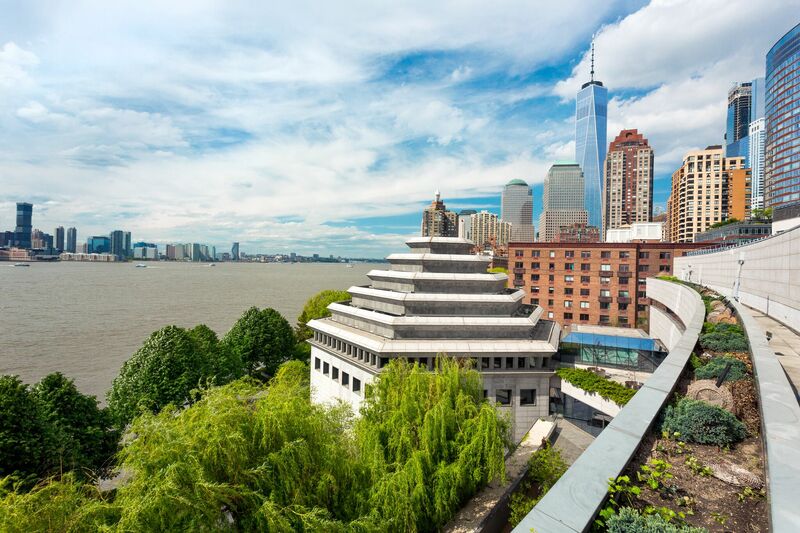 Next Wednesday, 12 September, Canal de Isabel II and the Auschwitz exhibition, in partnership with the Sefarad Centre and the Jewish Community of Madrid, will hold an exclusive education seminar for teachers. 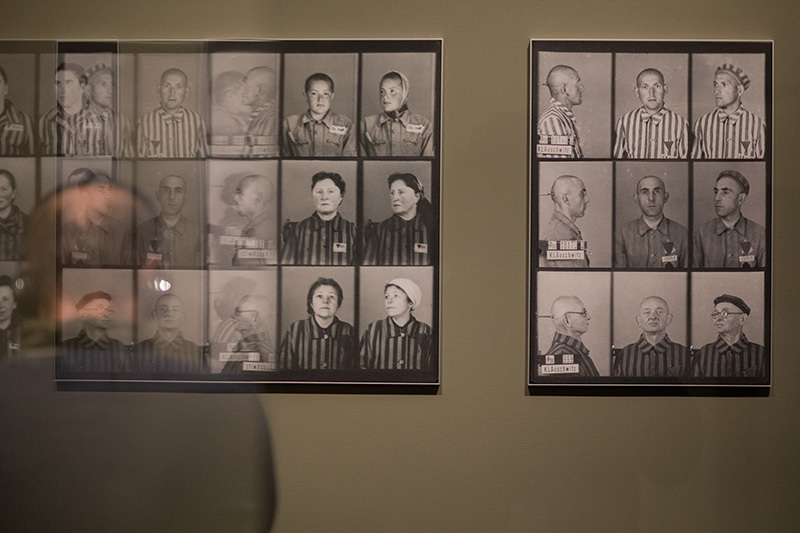 Entitled Teaching the Holocaust: How to explain the inexplicable. 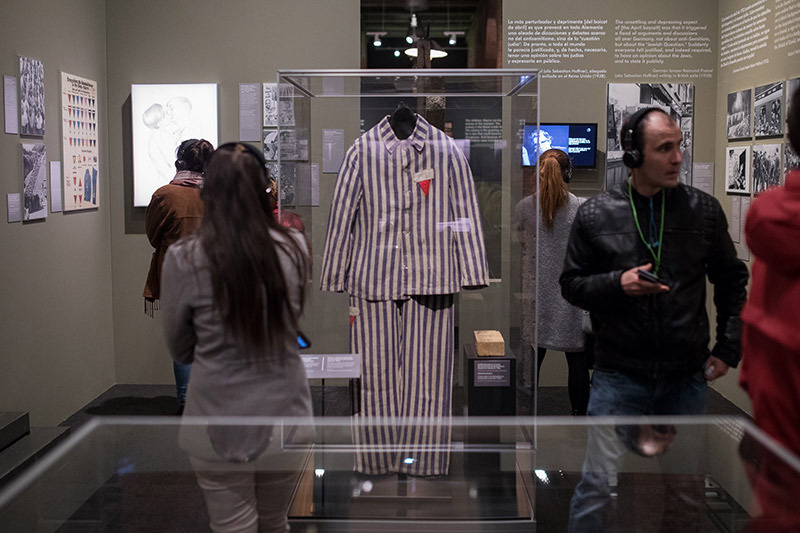 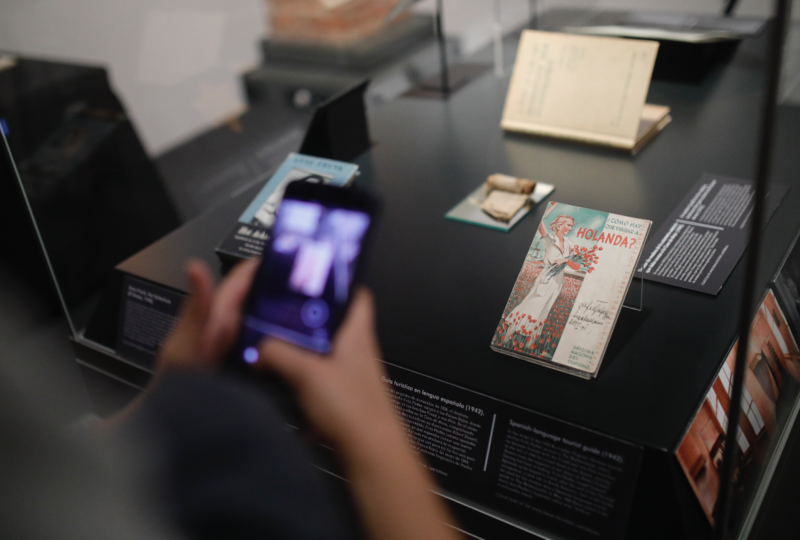 The Community of Madrid, Canal de Isabel II and Musealia are extending the ‘Auschwitz: not long ago, not far away’ exhibition at Madrid’s Canal Art Exhibition Centre until 7 October, after receiving over 350,000 visits since its launch in December.